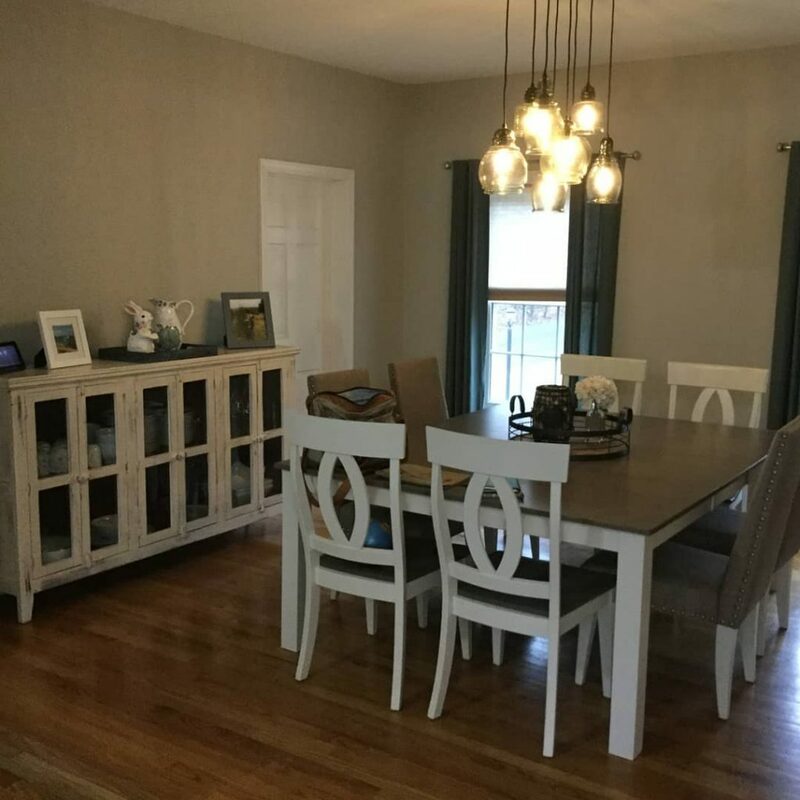 Sarah Allen Benton, MS, LMHC, LPC and Cathi Petrick, R.N., BSN offer Interior Redesign, personal organization and pre-sale staging services that focus both on your mind, body and environment. The field of design psychology emphasizes the importance of one’s home surroundings and the impact on mental health and wellness. Our environment often reflects our mood or what is happening within our mind. However, the reverse can also be true—creating order and calm in an individual’s home can impact and heal their mind and body. Sarah and Cathi combine their decades of clinical healthcare backgrounds with passion and eye for design and organization to provide unique services for homes and beach houses. 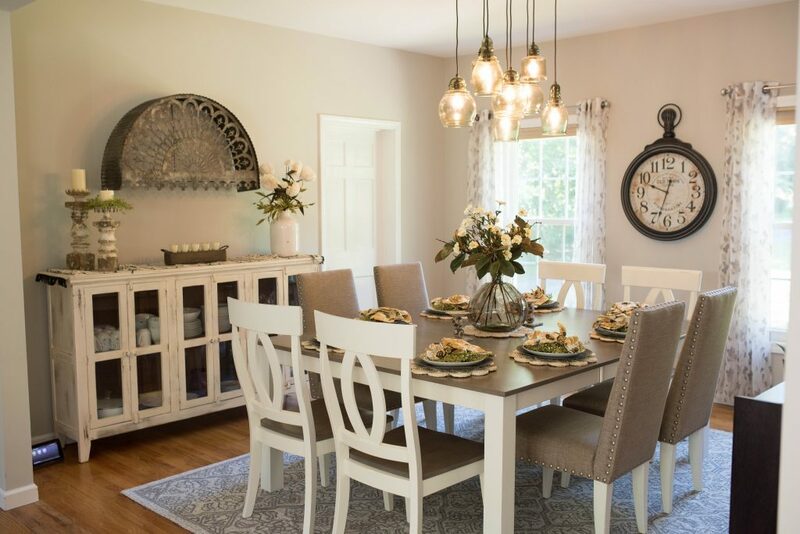 They have both studied at The School for Interior Redesign in Milford, CT. Sarah has collaborated with The Rustic Barn doing redesign in the past and has studied at the New York Institute of Art and Design. 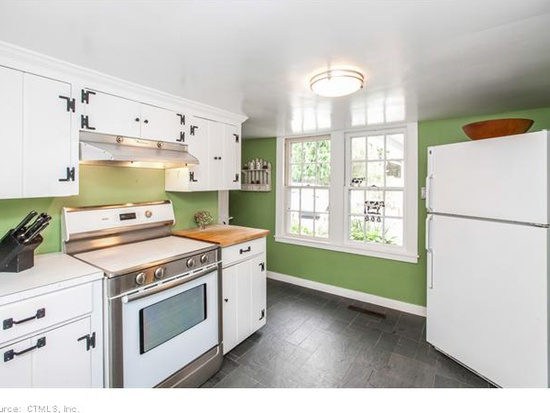 What is interior redesign? This form of design is an efficient, cost-effective and creative way to change the look of a space, room or home. It involves using items that are already in the home to create a fresh look or adding some new items to the already existing ones. This process can involve recreating an entire room(s) with minimal furnishings and adding the missing elements to complete the room. It can also entail utilizing existing items in the room or home and re-purposing them in a fresh and more aesthetically pleasing way. 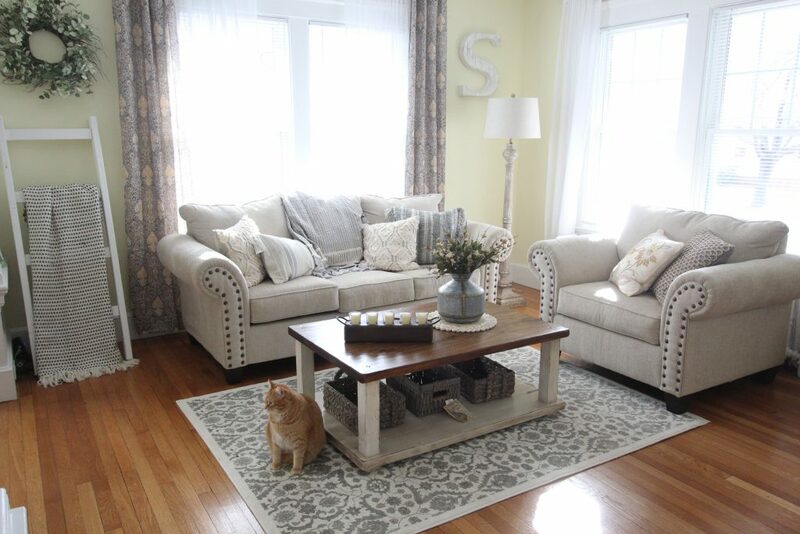 Home good additions can include rugs, curtains, table settings, greenery and wreaths, vintage items and more. Seasonal and holiday decorating services are also available inside your home. 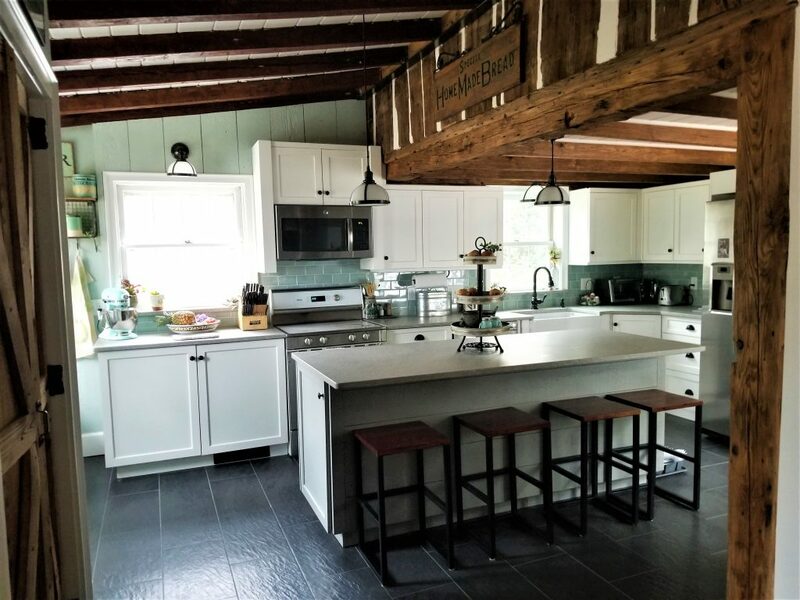 While Mind Redesign specializes in rustic, farmhouse, traditional and beach house styles, other similar styles may be utilized. We also offer home organization services that can include all aspects of your home or office. 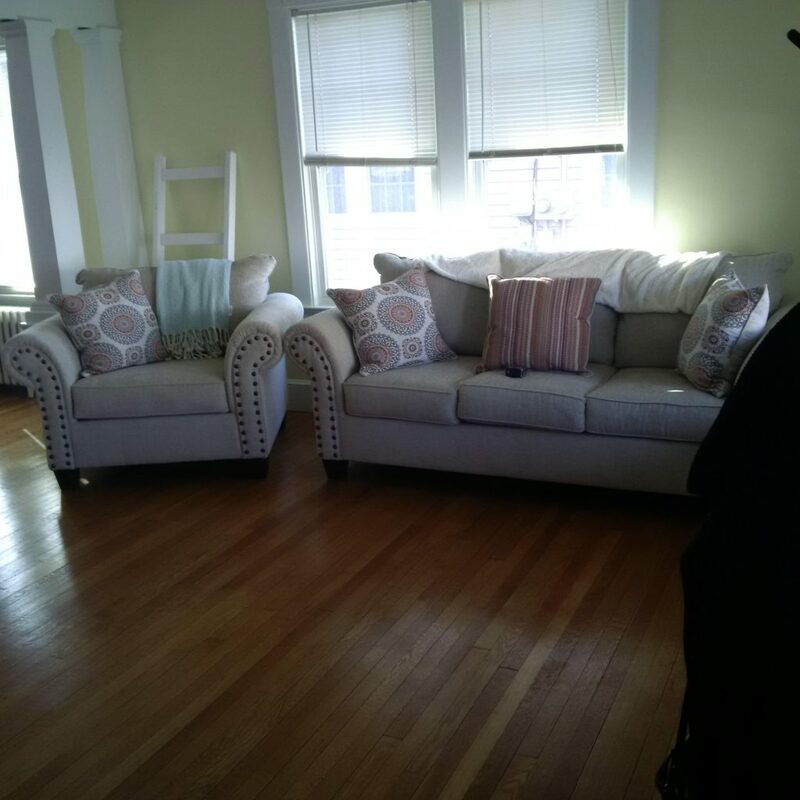 Additionally, we offer pre-sale staging to streamline your furnishing and decor in order to prepare your home to sell.